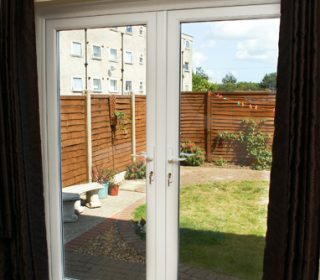 We’ve been installing high quality doors of all types for decades. 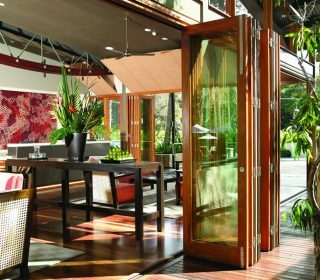 Front doors, French doors, patio doors, bi-fold doors – we offer it all and for each you can choose from a range of materials, colours and glass styles to build the door that best suits your home. If you’d like to see our range of door products, visit your nearest show centre or call us to have a design consultant come to see you. 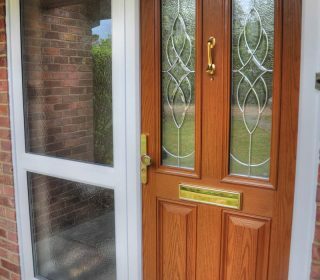 Britelite composite and uPVC front doors are the ideal replacement to timber doors – strong and secure, without the inconvenience of repainting, they are a beautiful way to make your home more welcoming. 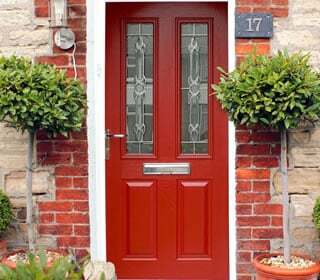 Our doors are available in in a huge range of colours and styles, and come with a super secure locking system. 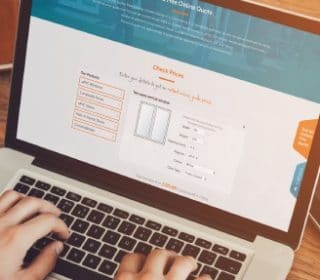 Not to mention all the extras you can add and customise to make it truly yours – handles, letterboxes, knockers and spyholes so you can see who is at your door. 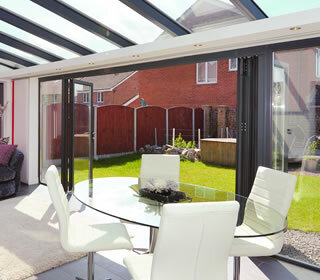 We also offer outstanding French, patio and bi-fold doors – amazing ways to open up your home to the outside world. 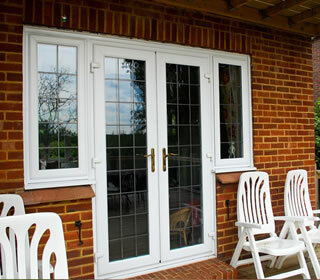 Rest assured, they’re all installed by experienced fitters, many of whom have been with Britelite for 10 years or more. 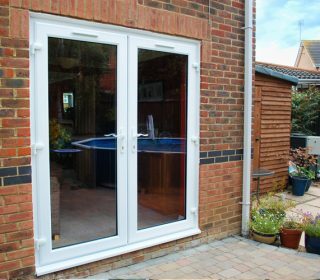 Call us on 0800 50 50 70 to arrange for one of our design team to visit – they will be happy to discuss all of the options available to you. The door fitter was very friendly and courteous. I didn’t even know he was there while working. The workmanship was superb. Over the moon! 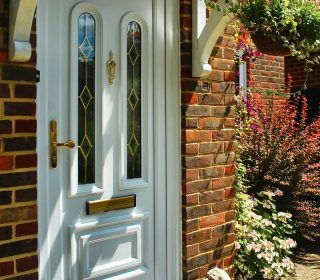 We are so confident that your home will be more secure with one of our high security Britelite doors that we offer a truly remarkable guarantee. 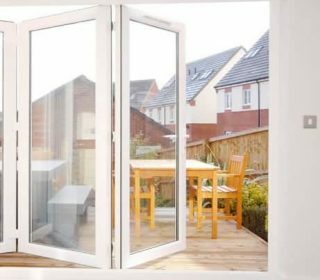 If any window or door is forced open through a failure of our product we will pay up to £500 for repairing it and up to £500 compensation to you. 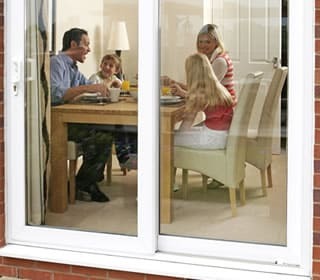 Since 1970 we have completed literally tens of thousands of installations throughout the South and Southeast of England and we at Britelite believe our Triple A Rated service is simply the finest available. With so many styles and colours to choose from how do you know which one to choose? 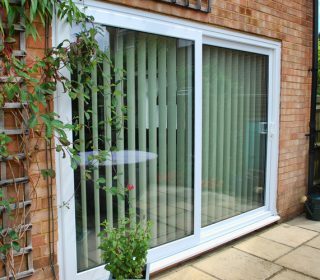 Why not have a look at some of our customer installations in our inspiration gallery below.